Before the memes, there were synths! 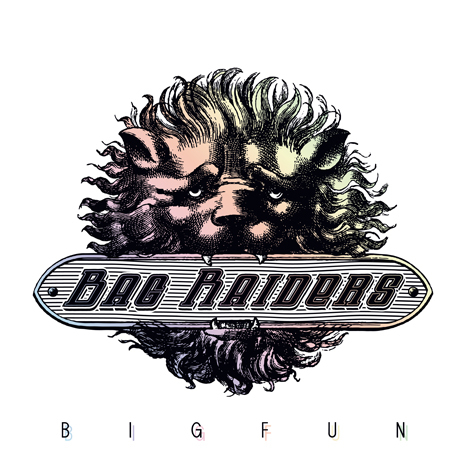 Sydney’s Bag Raiders made their FG debut with the Big Fun EP, featuring a brand new original (the extra-funky Donnis collab “All The Girls”) and previously unreleased remixes of BR hits “Fun Punch” by Jokers Of The Scene and XXXChange and “Turbo Love” by Jan Driver. It’s a family affair! Sleeve by Dust La Rock (vinyl exists too).